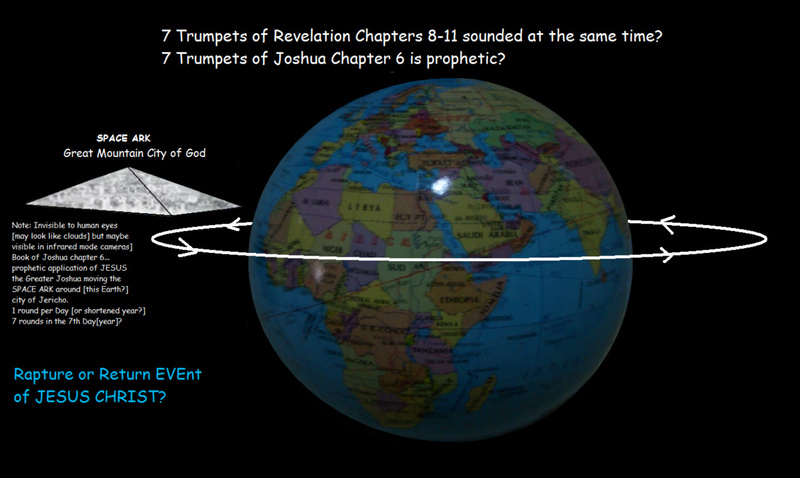 6th Trumpet... note:2 Witnesses Ministry was excluded for discussion here. 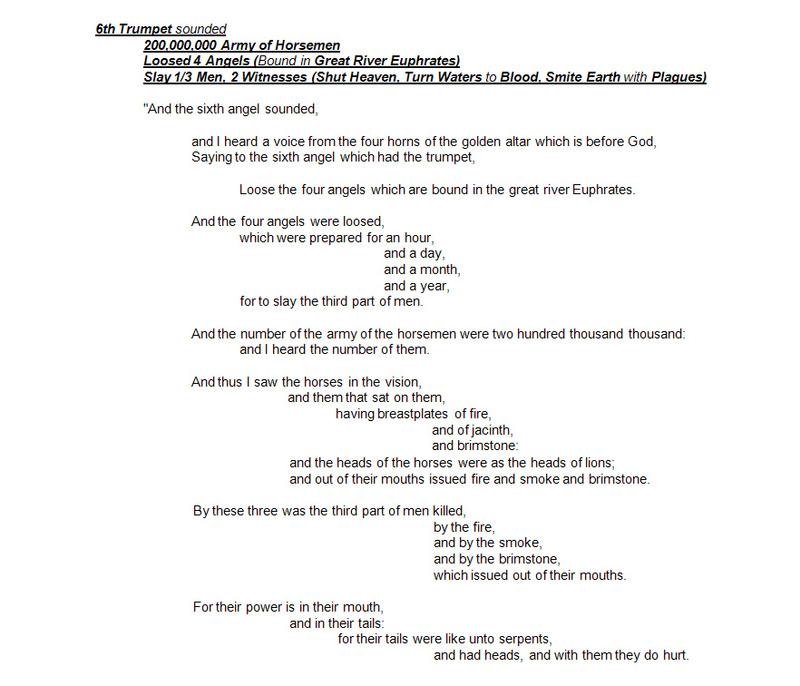 although Voices[not sound of trumpets] yet to sound[impact humans]! 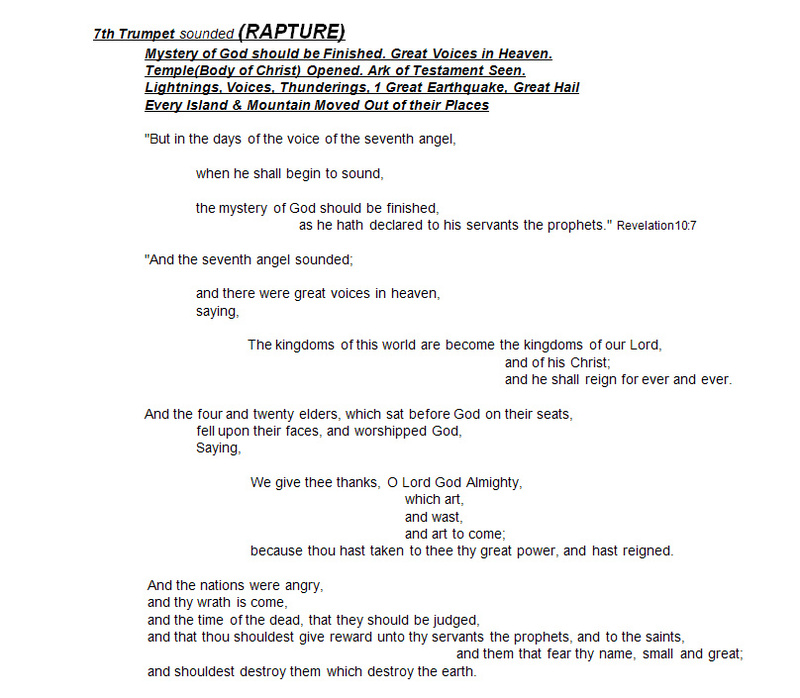 note:7Trumpets sounded at same time as 6th Seal EVEnt during RAPTURE!!! 2 And the LORD said unto [JESUS the Greater] Joshua, See, I have given into thine hand Jericho, and the king thereof, and the mighty men of valour. 3 And ye shall compass the city, all ye men of war, and go round about the city once. 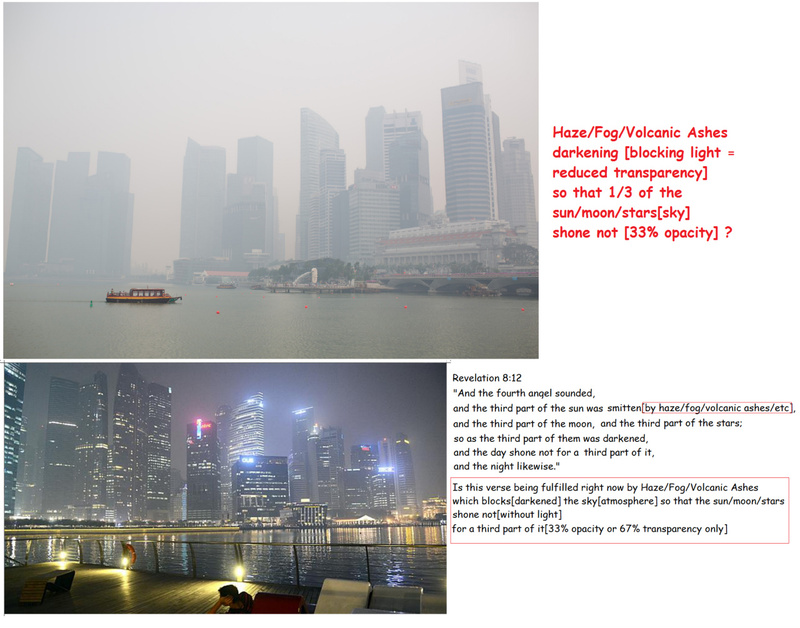 Thus shalt thou do six days[or year]. 6 And [JESUS the Greater]Joshua the son of Nun called the priests, and said unto them, Take up the [SPACE]ark of the covenant, and let seven priests[Angels?] bear seven trumpets of rams' horns before the [SPACE]ark of the LORD. 7 And [JESUS the Greater Joshua] he said unto the people, Pass on, and compass the city, and let him that is armed pass on before the [SPACE] ark of the LORD. 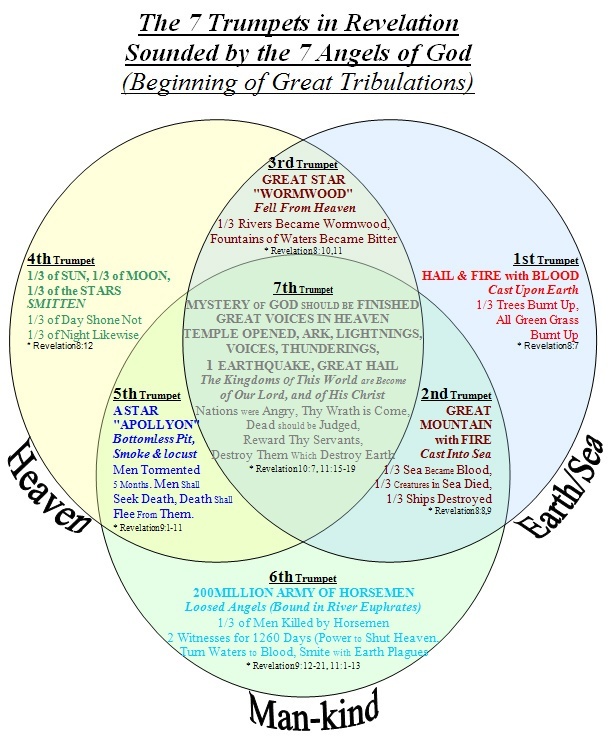 8 And it came to pass, when [JESUS the Greater] Joshua had spoken unto the people, that the seven priests[Angels?] 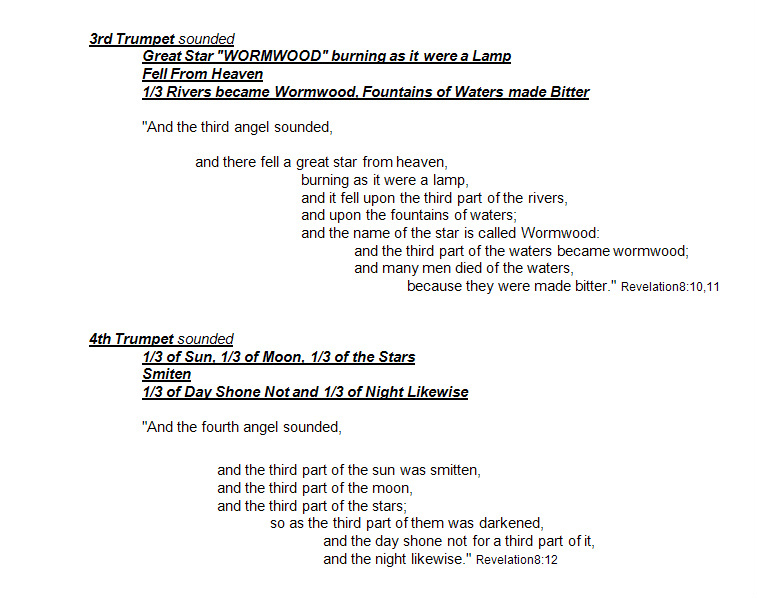 bearing the seven trumpets of rams' horns passed on before the LORD, and blew with the trumpets: and the [SPACE] ark of the covenant of the LORD followed them. 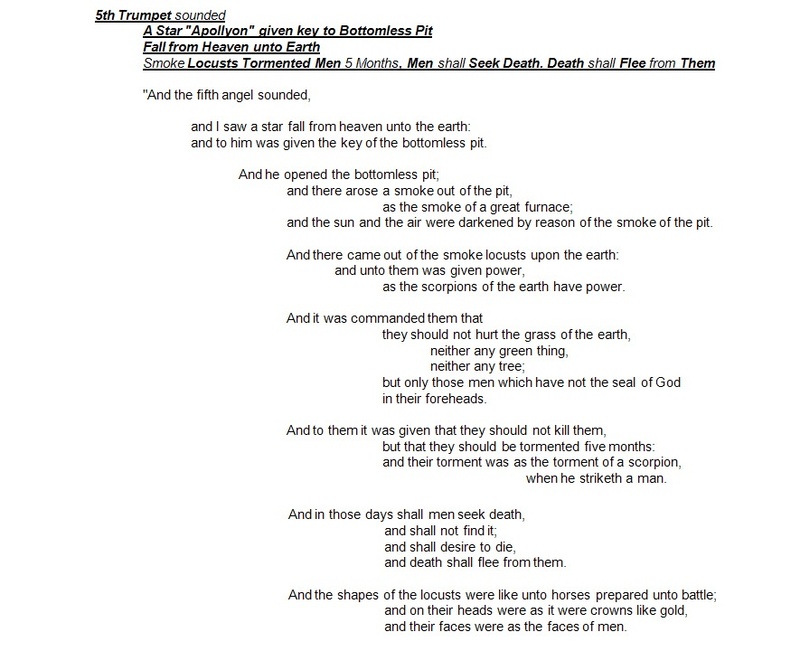 9 And the armed men went before the priests that blew with the trumpets, and the rereward came after the [SPACE] ark, the priests going on, and blowing with the trumpets. 10 And [JESUS the Greater] Joshua had commanded the people, saying, Ye shall not shout, nor make any noise with your voice, neither shall any word proceed out of your mouth, until the day I bid you shout; then shall ye shout. 11 So the [SPACE] ark of the LORD compassed the city, going about it once: and they came into the camp, and lodged in the camp. 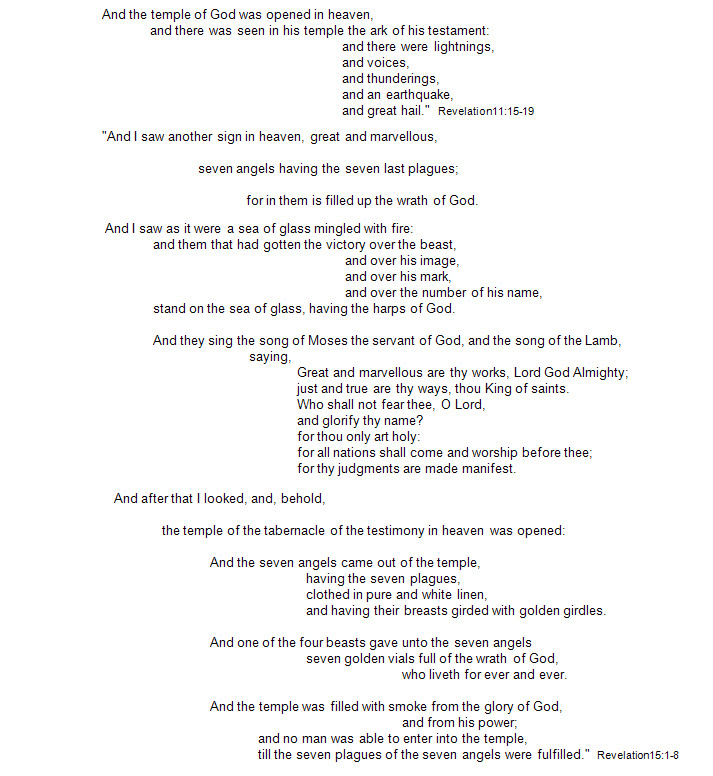 12 And [JESUS the Greater] Joshua rose early in the morning, and the priests took up the [SPACE] ark of the LORD. 13 And seven priests[Angels?] 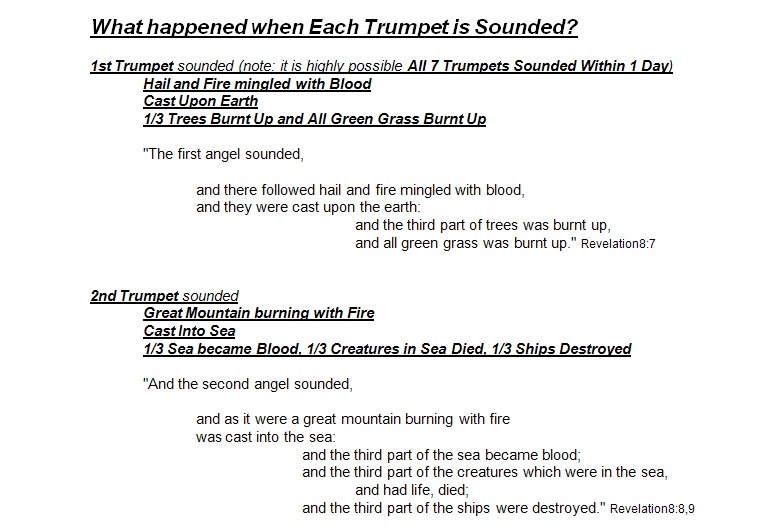 bearing seven trumpets of rams' horns before the [SPACE] ark of the LORD went on continually, and blew with the trumpets: and the armed men went before them; but the rereward came after the ark of the LORD, the priests going on, and blowing with the trumpets. 16 And it came to pass at the seventh time, when the priests blew with the trumpets, [JESUS the Greater] Joshua said unto the people, Shout; for the LORD hath given you the city. 22 But [JESUS the Greater] Joshua had said unto the two men that had spied out the country, Go into the harlot's house, and bring out thence the woman [Israel? ], and all that she hath, as ye sware unto her. 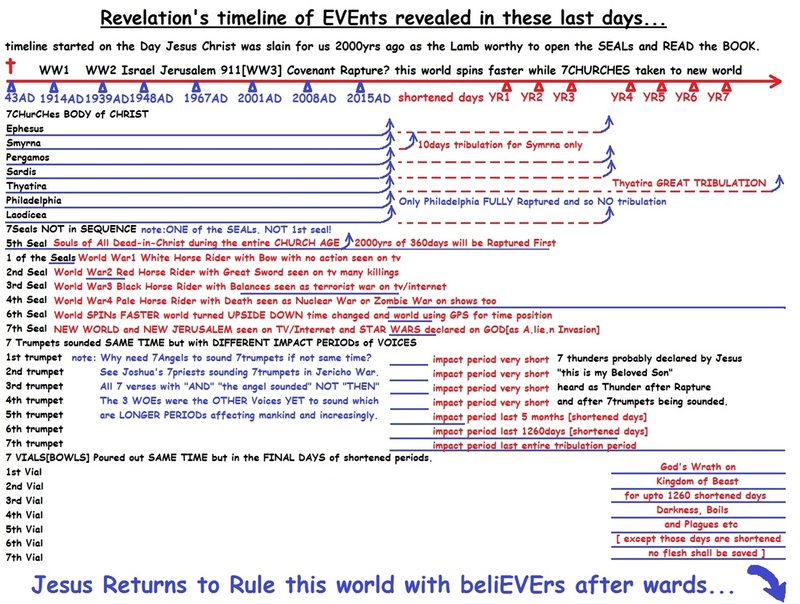 25 And [JESUS the Greater] Joshua saved Rahab the harlot alive[Rapture? ], and her father's household, and all that she had; and she dwelleth in Israel even unto this day; because she hid the messengers, which [JESUS the Greater] Joshua sent to spy out Jericho. 26 And [JESUS the Greater] Joshua adjured them at that time, saying, Cursed be the man before the LORD, that riseth up and buildeth this city Jericho: he shall lay the foundation thereof in his firstborn, and in his youngest son shall he set up the gates of it. 27 So the LORD was with [JESUS the Greater] Joshua; and [JESUS the Greater Joshua's] his fame was noised throughout all the country.